HBO’s rabidly followed show returns April 14. As the Night King marches from the North, we dragon-less common folk prepare for the final season with a few events set, not in Westeros, but in Seattle. 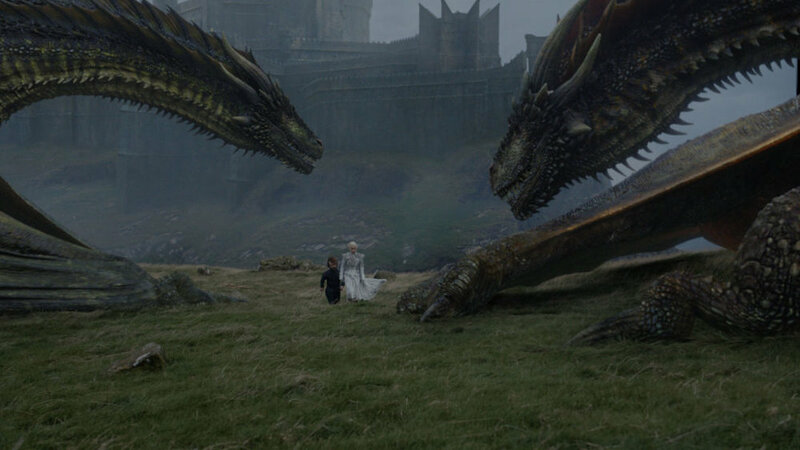 Tyrion and Daenerys discuss her legacy at Dragonstone in the show’s seventh season. Set to return for one final ride on the back of an ice dragon, the eighth season of HBO’s acclaimed fantasy drama Game of Thrones will air Sunday, April 14. It will no doubt be bittersweet as some of our favorite (and most despised) characters meet spectacularly horrific ends—by fire, by blade? We can’t wait to find out. But until then, take your fandom to the next level at these Seattle spots celebrating the last season.